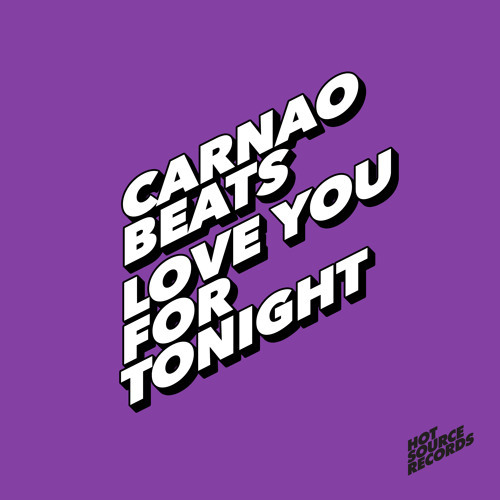 A cheeky little house number from Carnao Beats here courtesy of Hot Source Records. Familiar vocals and keyboard licks make this one memorable. ‘Love You For Tonight’ is out now on iTunes.